We exist to provide a safe and creative environment for young people to explore and develop appreciation for cultural arts! 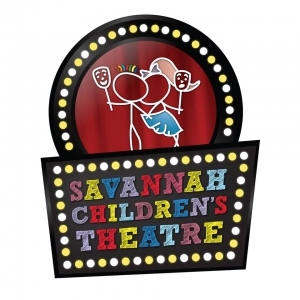 Since 2004, Savannah Children's Theatre has been fully devoted to our mission statement to inspire, educate, and entertain children and families through the experience of live theatre, both on and off the stage. As a non-profit, 501(c)(3) charitable organization, we have a small staff who are introducing a new generation to the joys of live theatre through three unique programs: school field trips, after school classes, and community theatre productions.